St John’s Community Playgroup has been established for more than 20 years and caters for children from birth to 5 years of age. The playgroup provides parents and carers with the opportunity to share ideas and experiences, learn from each other and make new friends. 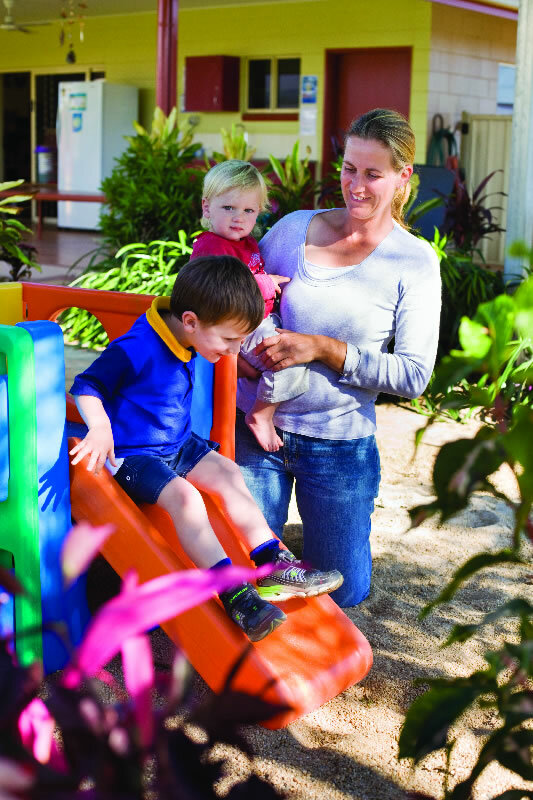 Our playgroup is coordinated by parents and is affiliated with Playgroup Association of Queensland. Parents/carers and children meet each Wednesday during the school term from 9-11am at our Community Kindergarten.